A new video blog for Skyfall has been released, and it’s the best one yet. This video blog looks at how an underwater fight sequence is filmed from the choreography to the lighting to the safety and all the other logistics involved. I had seen underwater fight scenes before, but I never asked how they were done. I’m deeply impressed by what went into this fight scene, and hopefully it will look amazing in the finished film. Hit the jump to check out the video blog. The film stars Daniel Craig, Bérénice Marlohe, Judi Dench, Naomie Harris, Ben Whishaw, Helen McCroy, Albert Finney, Ralph Fiennes, and Javier Bardem. 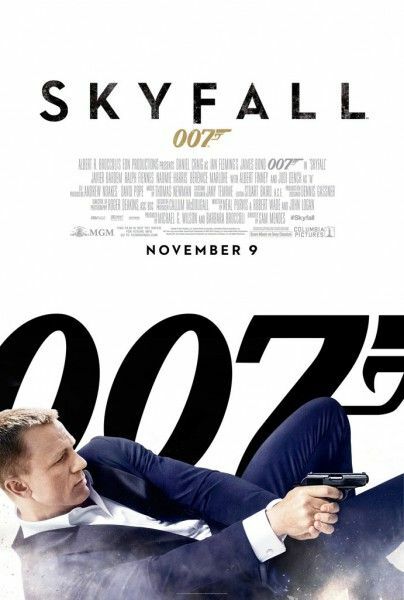 Skyfall opens November 9th.